Steaming Away Dirt and Grime + A GIVEAWAY! I have used a steamer on our floors before, but not in this house. 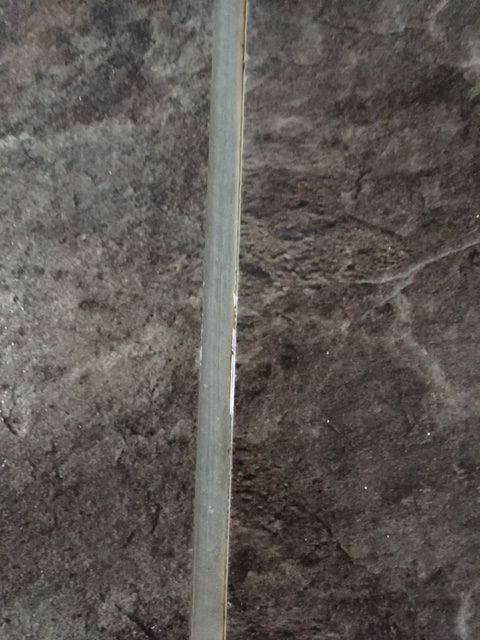 In our kitchen there are a lot of little spots where dirt gathers easily, quickly, and can make QUITE a mess. 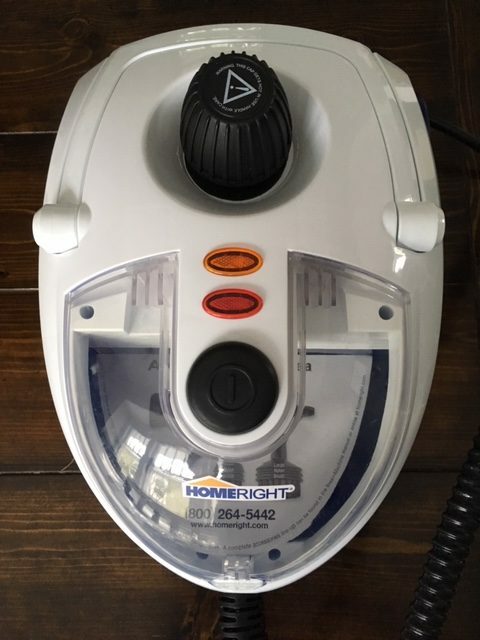 I knew HomeRight was my go-to company for steamers (I have also used their AutoRight and SteamMachine in the past), so when I saw that they made the SteamMachine Elite, I really wanted to give it a try. They generously allowed me to do just that and guess what? They are offering YOU the same opportunity! At the end of this post, you can enter to win a FREE SteamMachine Elite! So why am I sharing about this SteamMachine Elite? Because I knew our house would benefit from one AND as the pictures will prove, it REALLY WORKS. 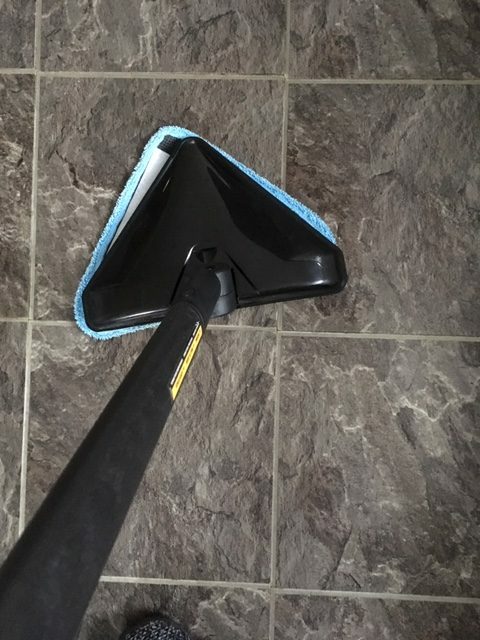 This steamer is quick and easy to use on tile, linoleum, vinyl, marble, granite, and sealed hardwood floors. Not to mention, there is even a carpet attachment to kill off dust mites. 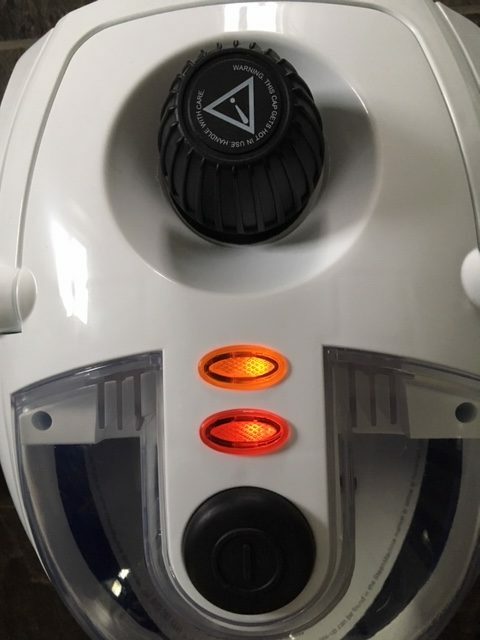 I know this may seem obvious, but all you need is WATER to use this steam machine – no harmful chemicals. There are numerous attachments (19 accessories to be exact) and not just the mop, which makes cleaning that much more versatile. How does this machine really work? Start attaching the pieces you want to use together. 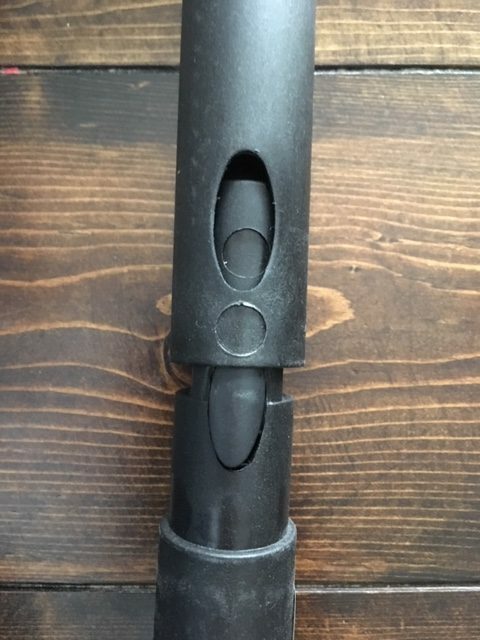 Push down and turn the black knob. 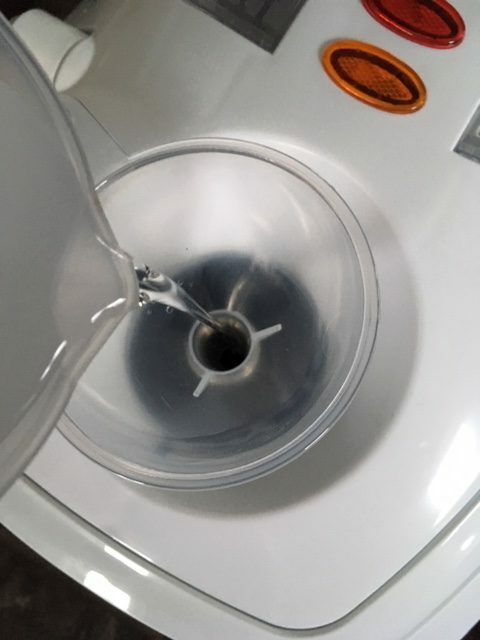 Pour water into the steamer. Plug in. It takes about 8 minutes to heat up. Start using! The cord is 16 feet long so you can move to different areas easily. Here is what my floor looked like prior to using the SteamMachine Elite. And the dirt and grime are released! Isn’t that amazing? I can’t believe our floors were that dirty! It’s a bit embarrassing. And I clean our floors every week! 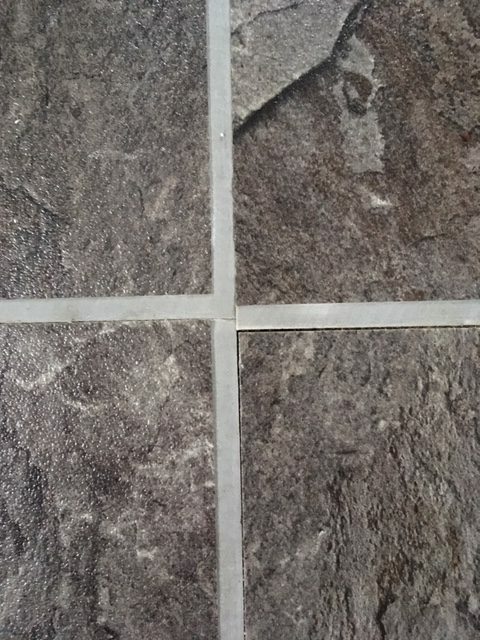 After going over the floor in specific spots, I then used the mop to clean the rest of the floor. 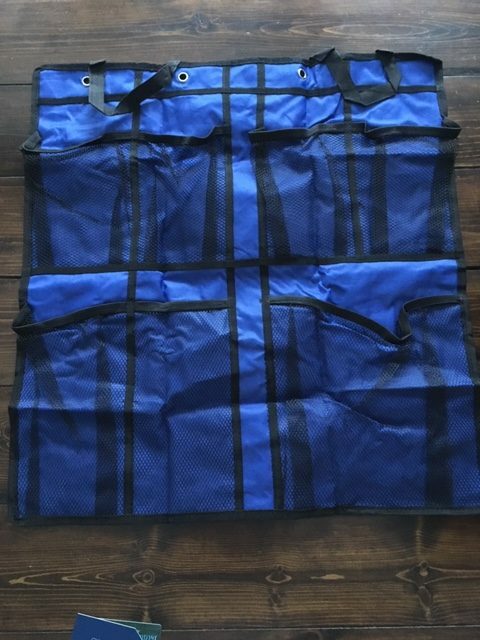 What’s handy is that it comes with a storage bag for all of the attachments. 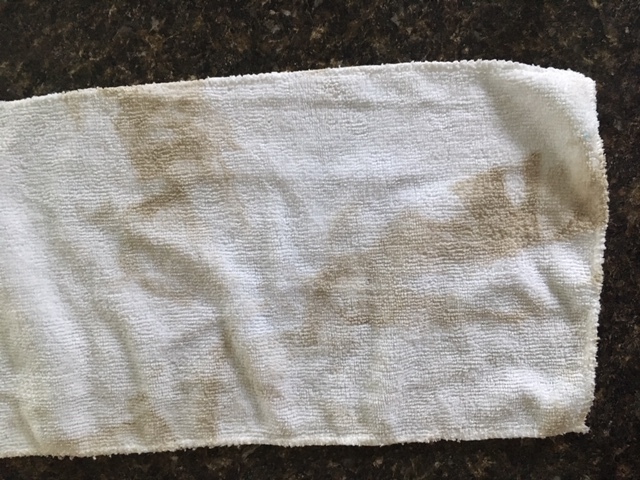 This just shows how dirty the floor was…and I only used this in our kitchen. Yikes! 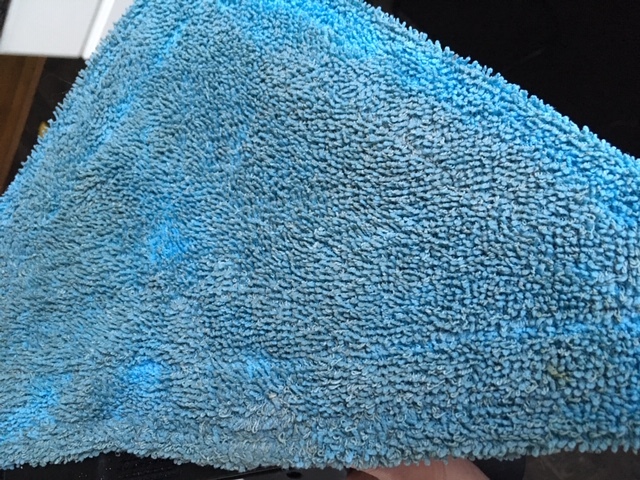 And the microfiber cloth just proves what the SteamMachine Elite did to our floors! Maybe your floors are really dirty. Maybe you think your floors are clean. But are they? Well, now it’s YOUR chance to WIN a FREE SteamMachine Elite! Giveaway starts Wednesday, January 16, 2019 and ends Wednesday January 23, 2019 at 12:00AM. Winner will be shipped 1 HomeRight SteamMachine Elite, free of charge. This looks amazing!! I need one in my home. This would be awesome for my tile bathroom floors!! 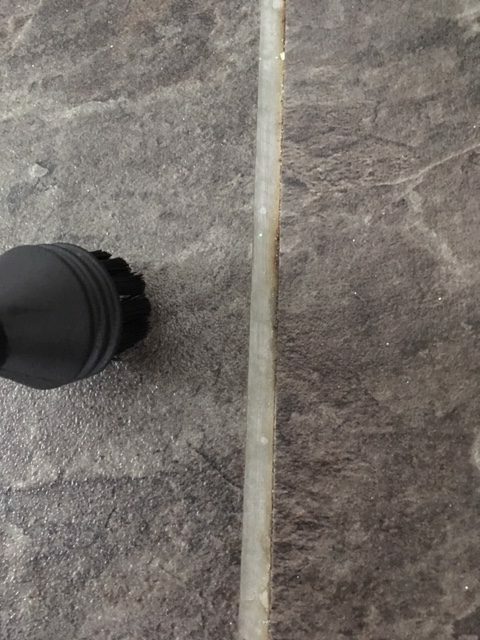 This would come in handy when cleaning our kitchen, bathroom and foyer tiles. Does it work well on real wood floors? Yes as long as they are sealed it would work great for those! Thanks for asking Sarah! Yes! Same in our house :)! 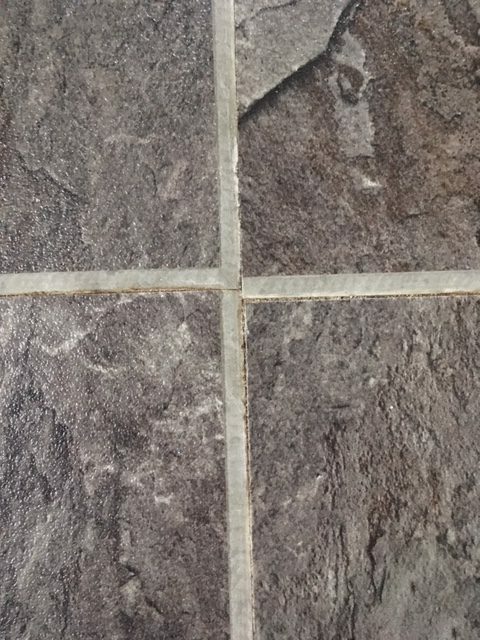 Would be great for our kitchen floor. I would use this everywhere but start in the kitchen. This would be great for my through out my house. This would be handy everywhere! At my house the kitchen and back porch floor could use this it’s the heavy traffic area for everyone especially the pets.